The very haunted Strelley Hall dates back to the 12th Century and is found at the far end of an ancient, preserved medieval village situated about 4 miles to the north west of Nottingham. Strelley Hall has a long and varied history, the grounds of the location have even been the subject of an archaeological dig which uncovered a lot of historical artefacts dating back to 1250. The rooms that we have access to, some still retaining original features are all perfect for a night of scary investigation, including the imposing Castle Room, this room overlooks the nearby, eerie graveyard and is thought to be part of an ancient tower, along with the very ominous Panelled Room which dates back to the Georgian period. With many reports of paranormal phenomena along with poltergeist type activity here, the resident Strelley entities are said to be very active in various areas of the Hall including the vast Cellar beneath the building with its creepy passage ways that lead directly down to a dark underground dungeon once thought to have been used to hold prisoners inside its dank walls many years ago. 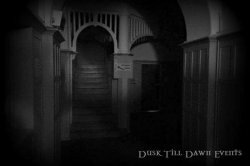 Voices and moans are often heard in this area, along with stones thrown which have been witnessed during our vigils in this very haunted part of the old hall. 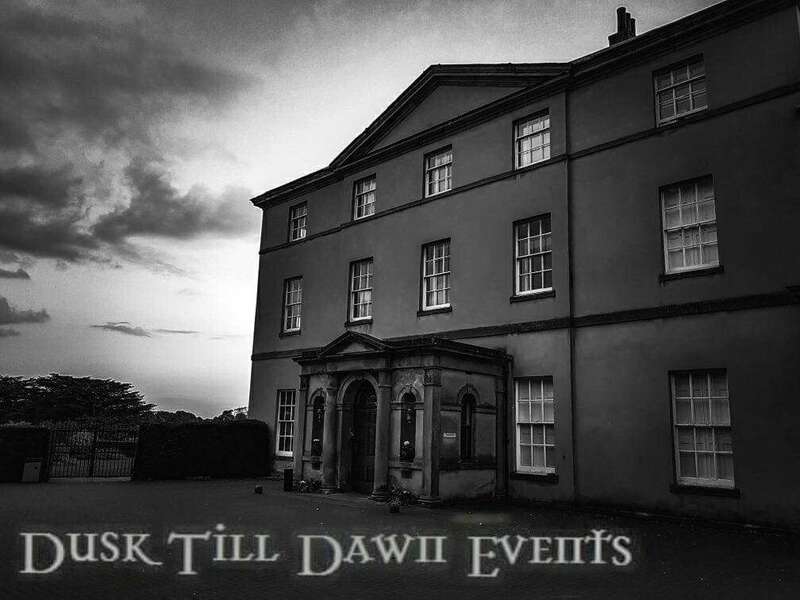 Take part in this unique night of intense ghost hunting with the Dusk Till Dawn Events team as we try to communicate with the many ghostly inhabitants of Strelley Hall that are said to haunt this very scary building. If you choose the non-refundable deposit option, the final payment for this event will be required no later than the 15th May 2019. *If paying by Deposit please note the final payment for this event will be required no later than the 15th May 2019.